Hello Place of My Taste readers! 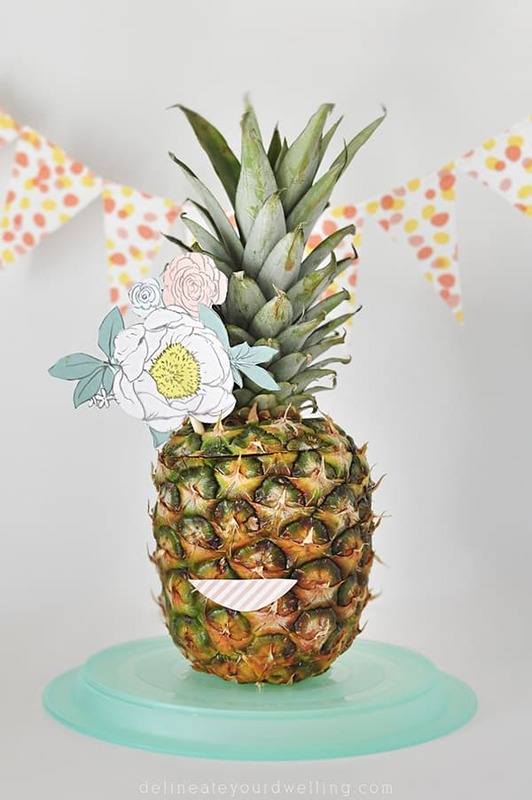 It’s Amy again from Delineate Your Dwelling, a creative crafty blog. Can you believe summer is nearing it’s end and the school year is on it’s way? 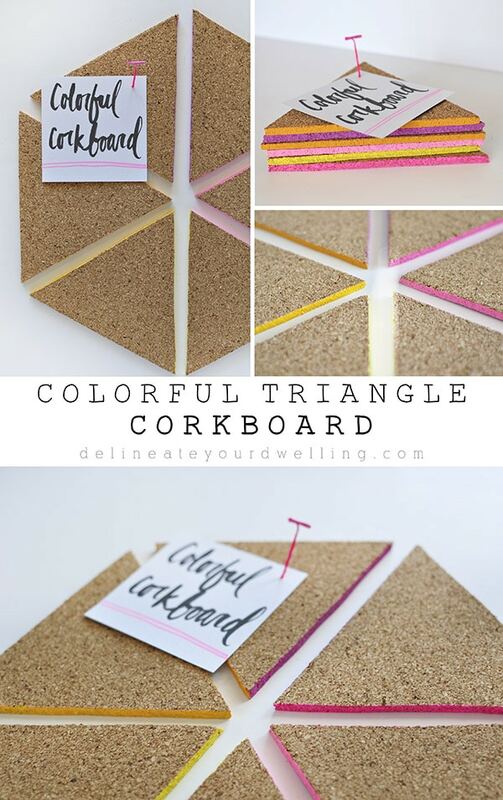 I’m excited to share with you today, a Colorful Triangle Cork board project. 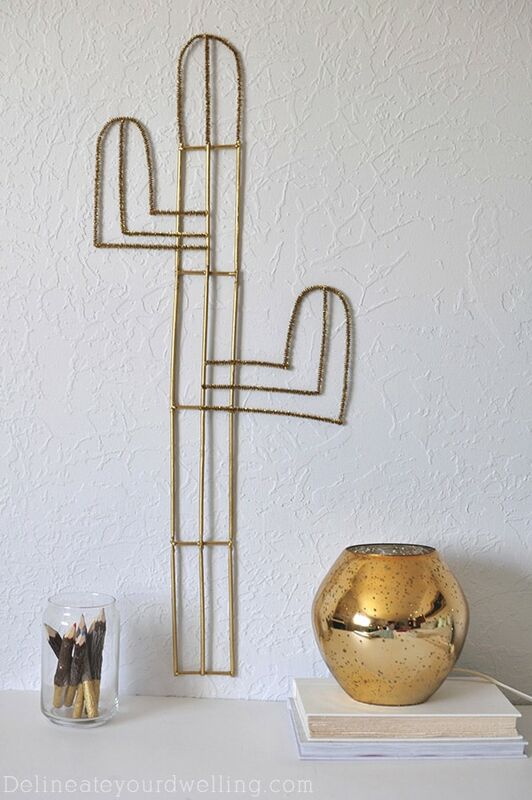 It’s perfect for keeping organized for the school year while staying on trend, too! 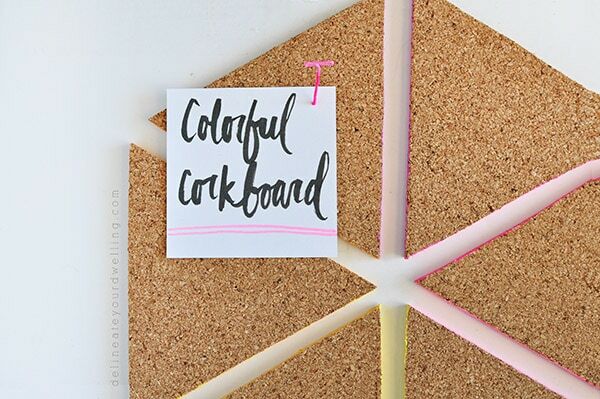 Using a thin ruler and a marker, I drew out my cut lines on the backside of the cork board. 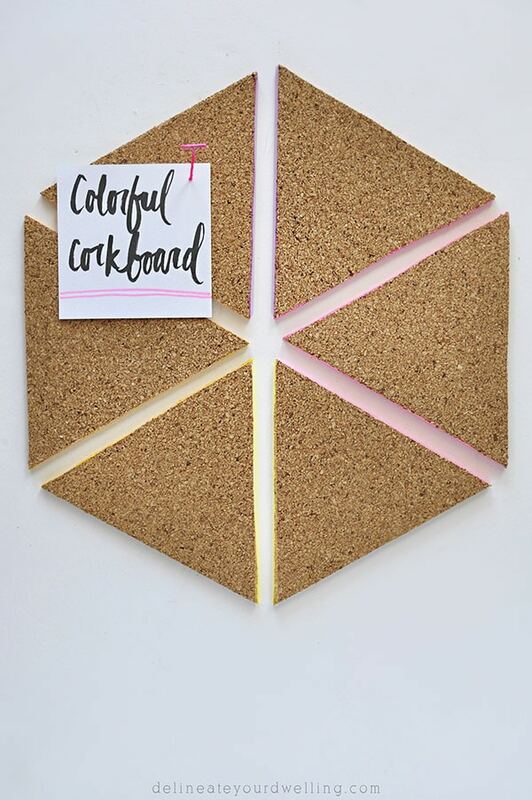 Cork cuts very easily so it’s not difficult at all to cut using an x.acto knife. Be careful about fingers, regardless. 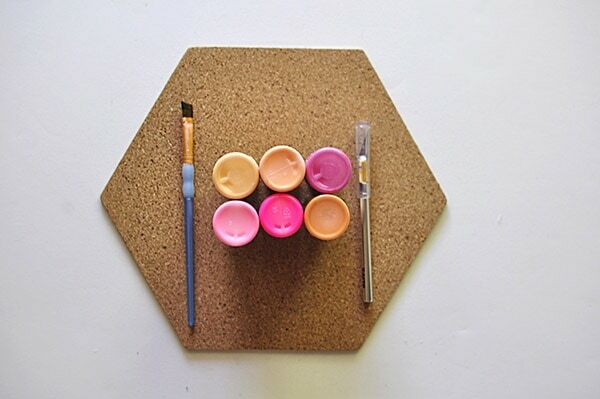 Next, layout the triangles in their hexagon pattern and decided the order of your paint. I painted each touching side in the same color. I gave each edge two coats and allowed to dry. Once everything was dry, I used command strips to secure to the wall. 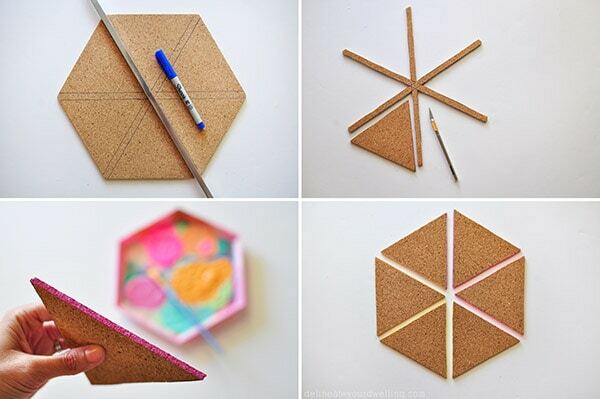 And how gorgeous are the triangles when stacked on top of each other? stop by Delineate Your Dwelling. You can also follow me on Instagram or Pinterest to stay up to date on all my ongoings!